Free Shipping Included! 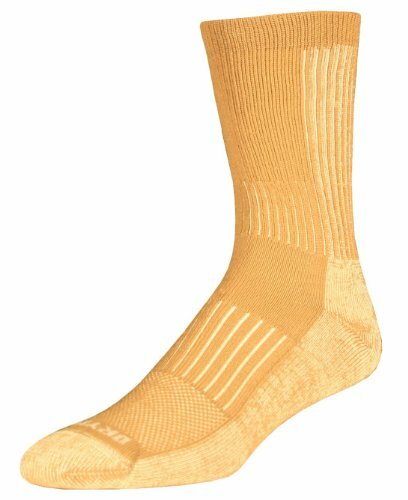 DryMax Hiking HD Crew, Tan, W10-12 / M8.5-10.5, 2 Pack by Drymax at Ultra Fitness Tech. Hurry! Limited time offer. Offer valid only while supplies last. Hiking is one of the most fun outdoor activities, enjoyed by people of all ages. Hiking can be a challenge depending on the location or weather.